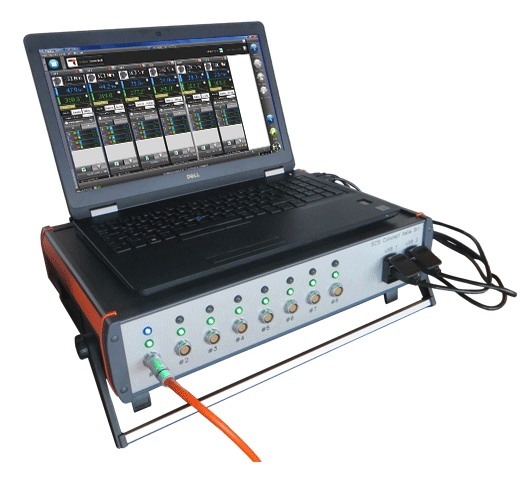 SCS Concept has launched a new multichannel torque/angle analyzer. It is developed to test multi-spindle tools. The number of channels can be customized, up to 12 channels. It supports all SCS Concept transducers, third party mV/V torque or torque/angle (encoder) transducers and third party amplified transducers. User friendly Data.Pro software, run on a PC delivered with the multichannel box, acquires all the channels with real time results. 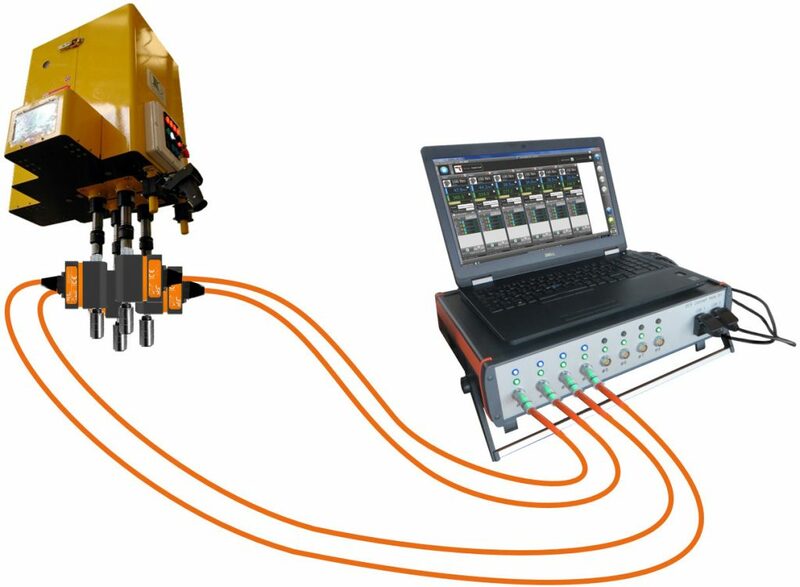 The test setup for all the channels can be saved, in order to recall a specific configuration for a multi-spindle tool.